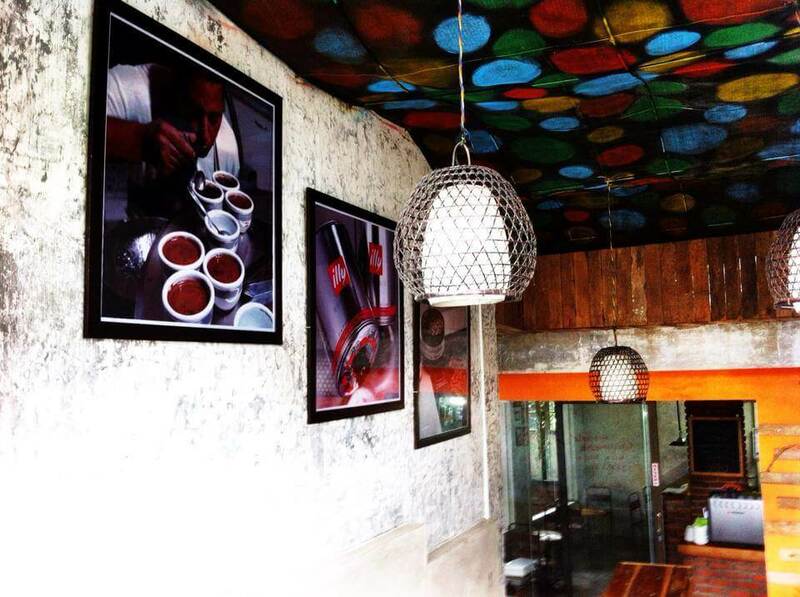 With the vision to blend the sensation of coffee flavours with sumptuous dishes, the restaurateur would like to establish a lasting quality, satisfaction and loyalty. 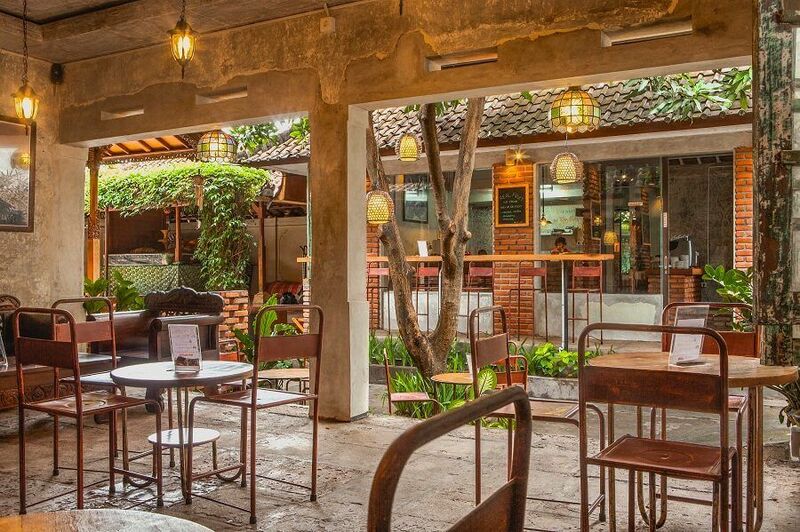 Inspired by the ideas to present a warm meeting place, this coffee shop in Legian poses a very appropriate concept for couples, friends or family. It serves a perfect mix of classic and rustic atmosphere to endow with local elegance. 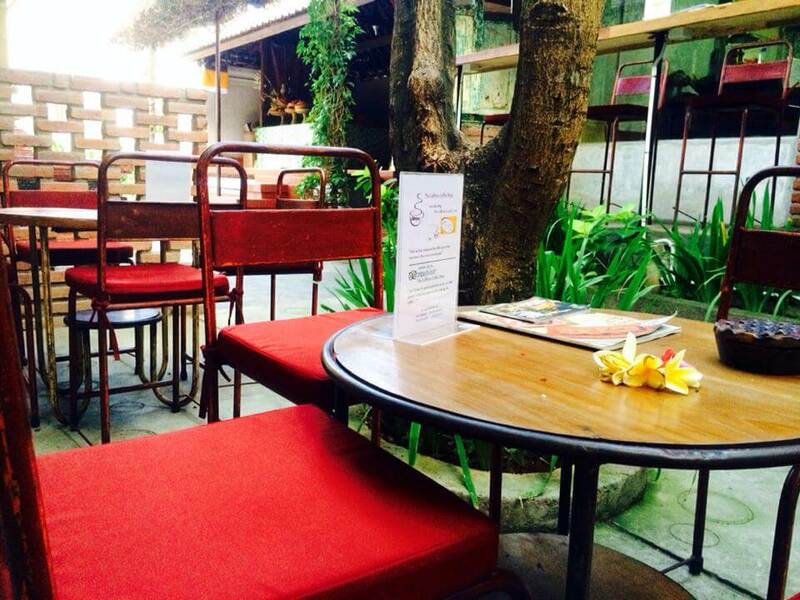 The space is divided into three parts: the terrace, shade garden and indoor. 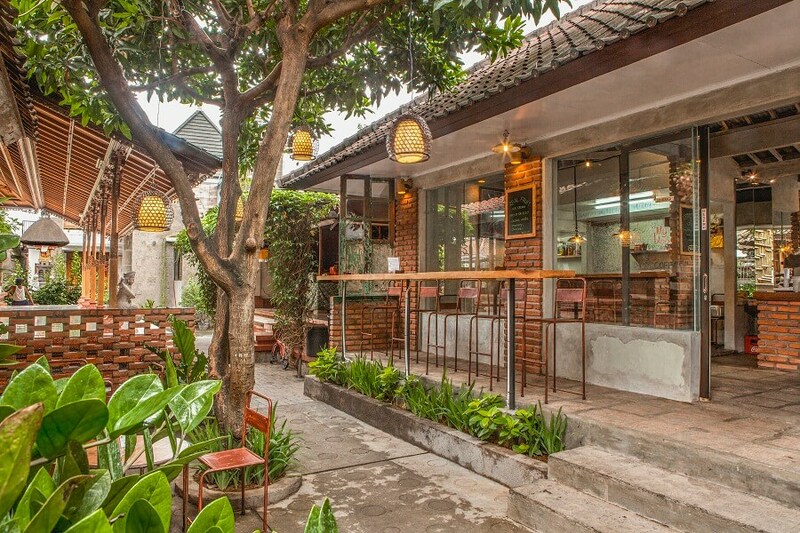 This snazzy and familiar coffee shop near Kuta offers a twinning coffee or cold coffee. Pamper your appetite by sipping your preferred coffee. Get the ultimate experience of our coffee fusion as a perfect marriage of flavours and artful presentation. 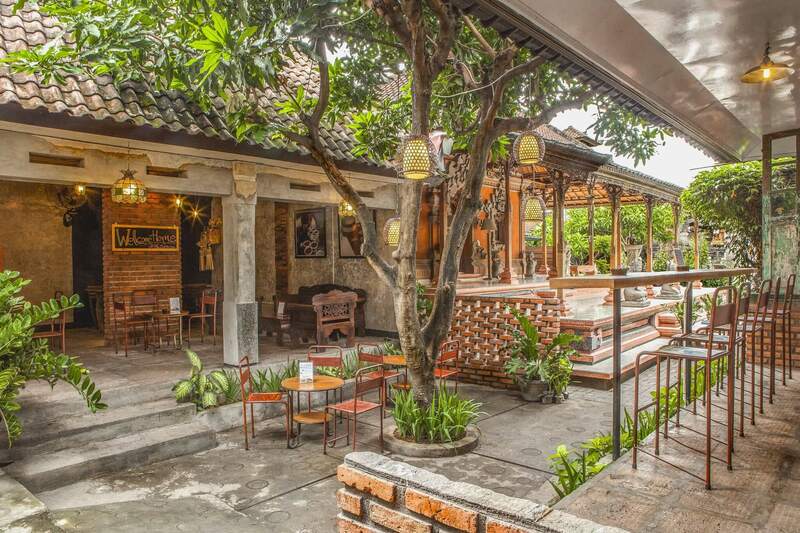 At the same time, you can also explore our delicious food in Legian ranging from sandwiches to burgers. Savour the best flavour and quench your thirst in coffee. 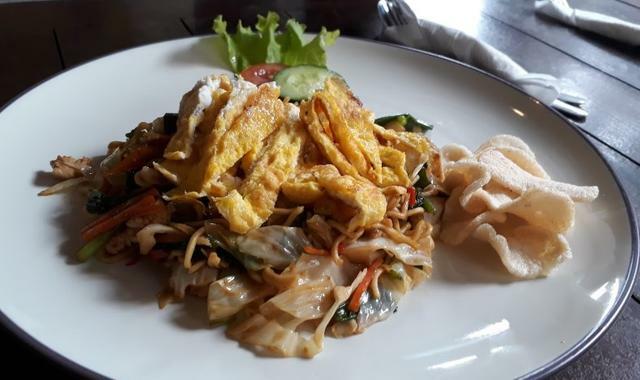 Open for breakfast, lunch and dinner from 08:00 a.m. to 11:00 p.m. Free Wi-Fi connection available.